Help your kiddo cheer for Larry Fitzgerald with this Arizona Cardinals Mainliner name & number T-Shirt. 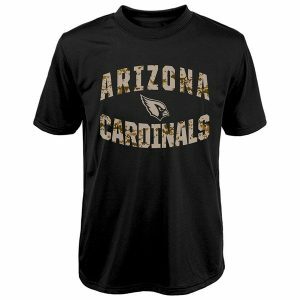 It features printed Arizona Cardinals and Larry Fitzgerald graphics and a comfy cotton construct so he can cheer for his team all day long. 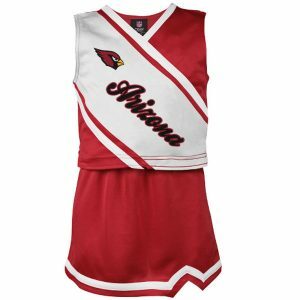 Make sure your youngster is ready to cheer on her Arizona Cardinals with this 2-piece Cheerleader set! She’ll be ready to do cartwheels the moment she sees all of the Arizona Cardinals spirit on this set. Embroidered Arizona Cardinals graphics as well as contrasting team colors make this the perfect outfit for her to wear on game days! You’ve never met a bigger Arizona Cardinals supporter than your youngster. This season give him the best way to assert himself as the ultimate fan with this electrifying Helix Bonded full-zip jacket. 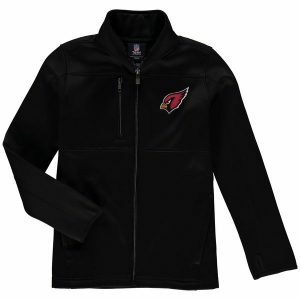 The spirited embroidered Arizona Cardinals graphics will continue to boast his fervent fandom long after he loses his voice from cheering them on! 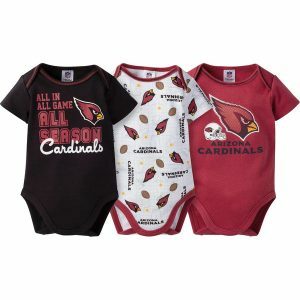 Prepare your little one to root for the Arizona Cardinals with this All Season 3-pack bodysuit set from Gerber. The sporty graphics printed on each piece will make him the most adorable Arizona Cardinals fan in the stands. 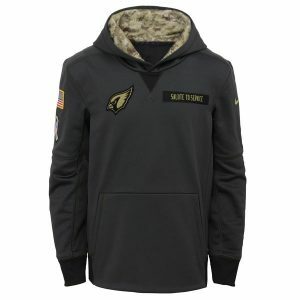 Help your kiddo join his favorite NFL squad in saying thanks to those who protect his country with this Arizona Cardinals Salute to Service hoodie from Nike. He’ll be able to fully express his allegiance with this pullover’s breathable Therma-FIT fabric technology and strong Arizona Cardinals graphics, coupled with the American flag on its right sleeve. 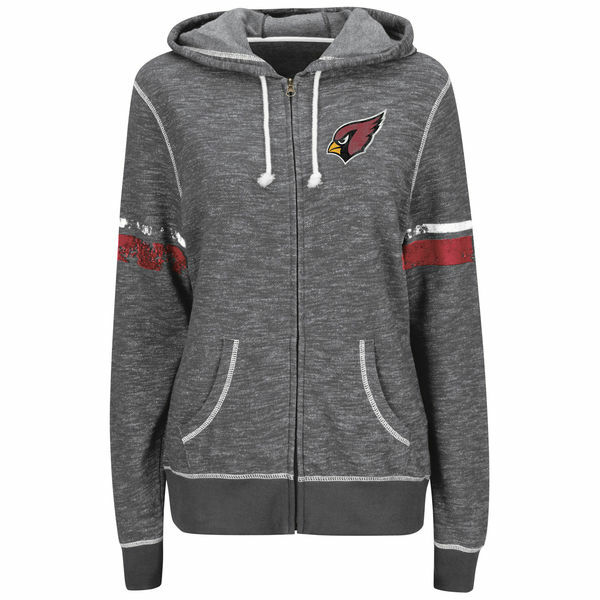 Help your kiddo support his all-time favorite team with this remarkable Arizona Cardinals Team Lockup hoodie from Pro Line. This is the ideal way for him to pay homage to the team that’s always had his heart! 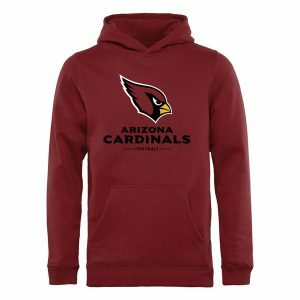 Your kiddo can proudly proclaim his enthusiasm for the Arizona Cardinals with this Circuit pullover hoodie! 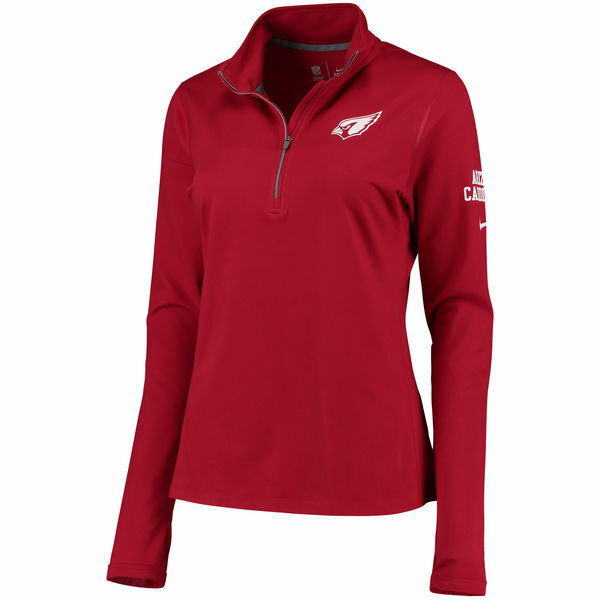 It’s guaranteed to be his favorite piece to wear to evening games with its warm and breathable Therma-FIT technology. 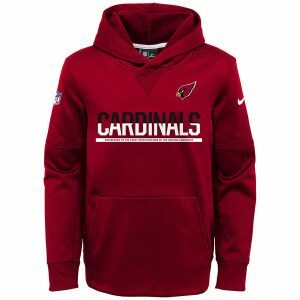 The prominent Arizona Cardinals graphics printed on the chest of this Nike hoodie will show everybody that your youngster is loyal to only the best football team. 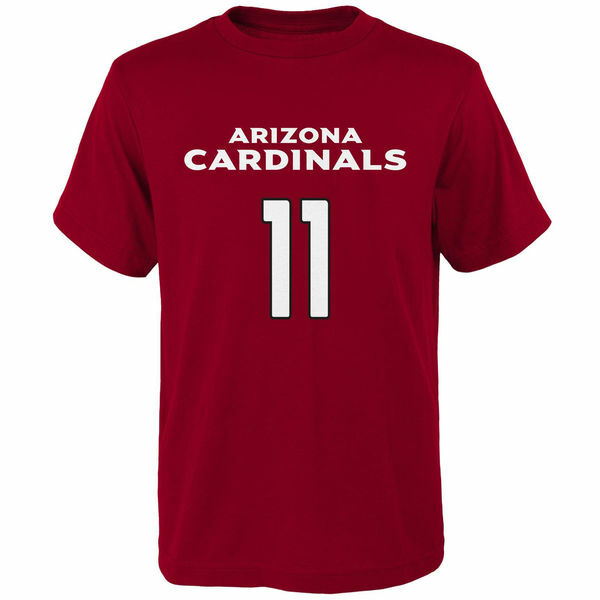 We’ve got the perfect tee for any young Arizona Cardinals fan’s closet. This Camo Dri-Tek Synthetic T-shirt features prominent screen print graphics to show everyone where his loyalties lie! It’s the perfect shirt for him to wear when he’s cheering on the Arizona Cardinals or imitating his favorite player on the field! The tagless collar will keep your budding fan comfortable wherever he’s representing the Arizona Cardinals!